Over the years I have used a lot of audio gear for my filmmaking and I want to share some of the audio gear that I own and continue to use for my projects. A wise filmmaker once said that “audio is 50% of the video”, which means that audio is pretty darn important! The Audio Technica AT4073 kits is awesome. 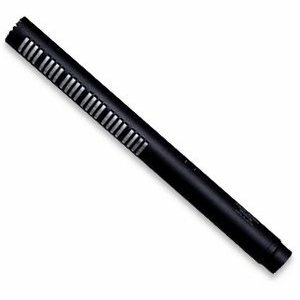 Sennheiser MKH-416, (P48) Super-Cardioid Short Shotgun Condenser Interference Tube Microphone. 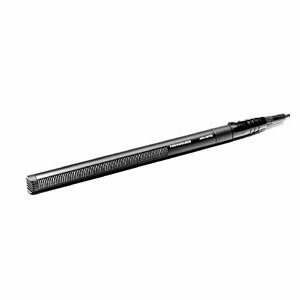 Pressure gradient receiver with short interference tube. Hypercardioid at low and medium frequency, above 2kHz approaches lobar pattern. 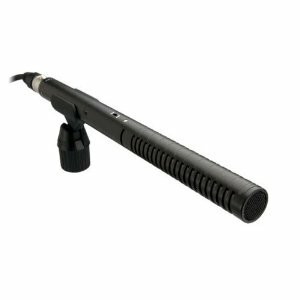 Employs RF-technology to control residual microphone noise. So the more money you have the better your sound quality will be. You should also remember that the longer the shotgun microphone, the better. However, don’t be sad about not being able to afford a fancy mic, there are still great options for filmmakers on a lower budget. 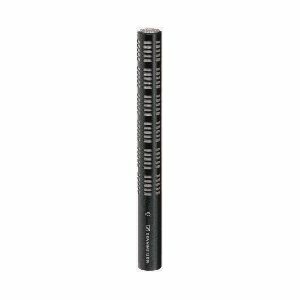 If you are using a DSLR camera then you should check out the following mics. 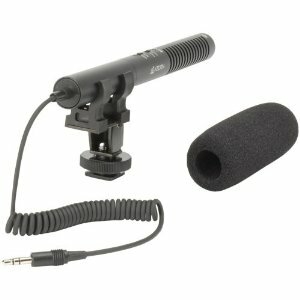 The accessories that you use with your microphones also help the quality of your sound. In your audio toolbag you should always have a windsock which blocks out the extra noise from the wind. The Rode VideoMic goes for around $100. 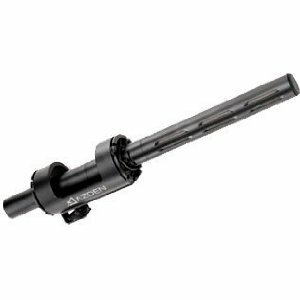 Some find it a bit bulky but they do sell the Rode VideoMic Pro for a bit more but it is better designed. Is that the HDTZ 14.37″ mic? I just got that one and, for the price, you can’t beat the sound quality! I am looking for one good mic to record my short films which one do u recommend me to use for all video making. yeah, I can’t believe how epic this site it. I think he said he built it in a weekend or something like that. What about the Video Mic Pro ? I’m so glad you made this site. Now my videos are going to sound sick. Any ideas on a portable audio recorder (like the H4n) under £100 ($160)? 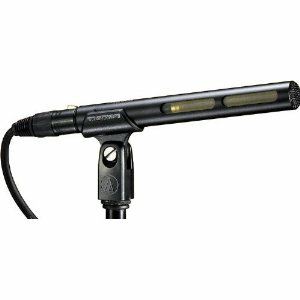 Do you use the rode mic more than shotgun mics? So what recording devices are you using,Zach? I knew that sound quality plays a big role in films and recently I decided to get a Zoom H1 Handy recorder. $80 and it was just something to start off with because I don’t really have a lot of money to spend. >.> but do you have any thoughts on the H1? Thanks for the excellent free sound effects. I have an Audio Technica AT897, a Sennheiser MKH416, and RE20. The only thing that you could improve on is maybe if you explained or showed us things that we can do on a low budget. Not all of us can afford After Effects or Canon cameras and big fancy microphones and just want to make some good films on our phones or something? I dont know its your show but just a suggestion.